Mike James Leatherman, 44 of Mitchell, IN. is described as a white male, 5’11”, 225 pounds, brown hair, and blue eyes. He was last seen on February 28, 2019, at approximately 6:00 PM in the McDonald’s parking lot in Mitchell wearing blue nylon sweatpants, a blue shirt with a “Just Do It” logo, black jacket and tennis shoes. 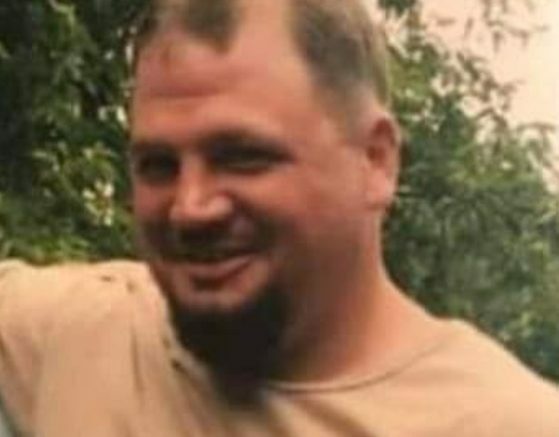 Be the first to comment on "ISP Bloomington Asking for Assistance Locating Missing Mitchell Man"